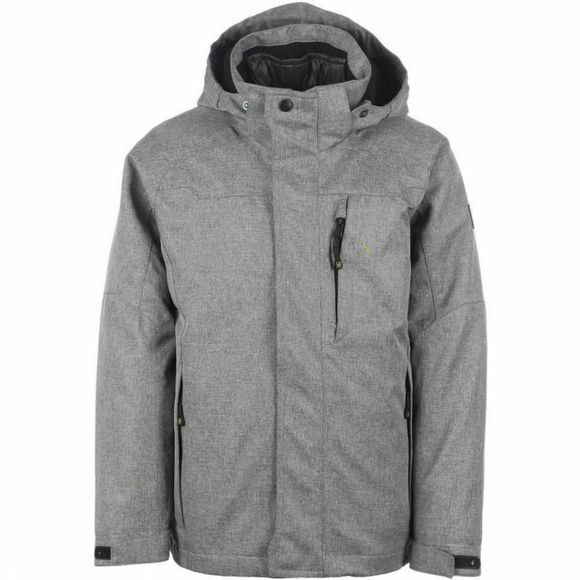 The Minik 3-in-1 Jacket is a highly versatile jacket that is ideal for wintery weather conditions. 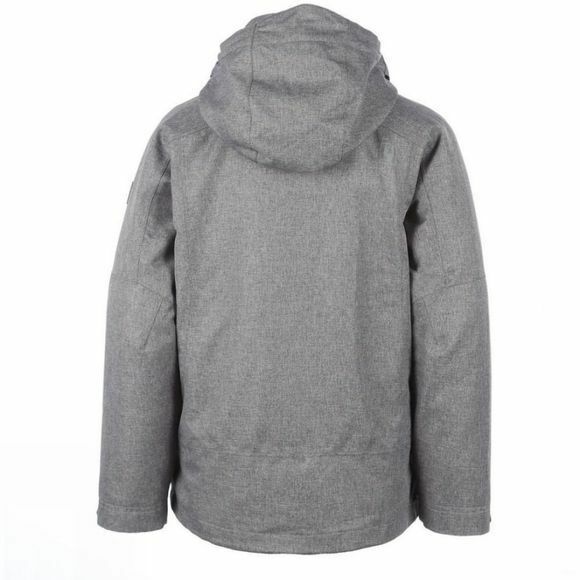 The outer shell is waterproof, windproof and breathable while the removable inner jacket is warm and cosy. Each of the jackets can be worn alone but they can also be zipped together to create a single warm, waterproof and insulated jacket for all occasions. Ideal when you are looking for something that they can use as much as possible before they grow out of it.